Others are waiting to fund your growth, build your brand and expand your business. Diversiton is the leader in the licensing of training materials & courses. 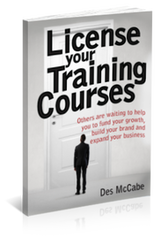 Des McCabe and his Licensing team work with individuals and organisations all over the world helping to generate revenue and build training, education, consultancy and coaching businesses. We provide a flexible, highly cost effective and proven range of support options – all designed to ensure that you develop a successful, professional and profitable Licensing programme quickly. We work with training organisations, local authorities, international companies, community groups and independent trainers. Here’s how we can help you…. The best selling eBook LICENSE YOUR TRAINING COURSE is the number one resource available (order below). A great place to start. Our incredible range of RESOURCES will guide you through the process with proven templates and real life examples that will save you time, costly mistakes and missed opportunities. You can be up and running within 3 months! 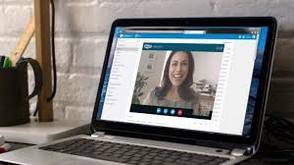 Our ADVICE & TRAINING options delivered with Skype (or on-site) will help you to check out if Licensing is a viable option and how it can grow your business / generate income. Our ONGOING SUPPORT means that we will work closely with you as you build your Licensee network. 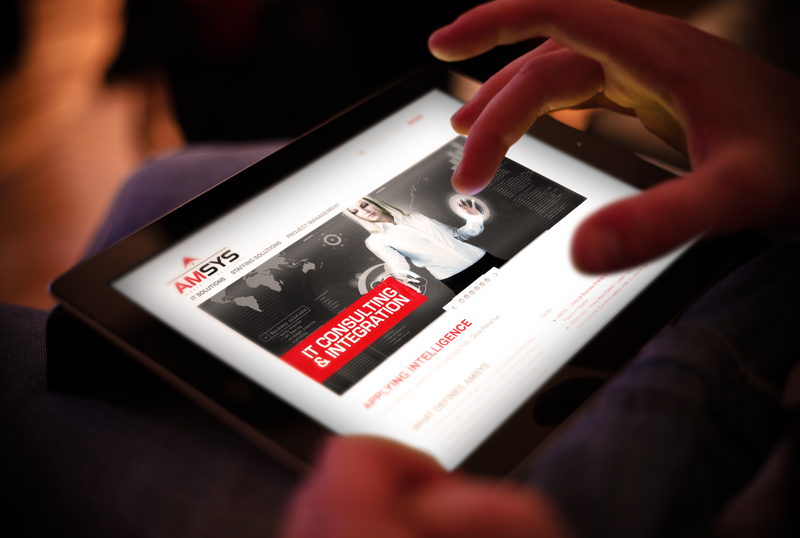 Builds national/international coverage for your business quickly. No need to recruit staff or open new offices. Ongoing promotion for your course or service. Creates additional and growing income stream(s). Builds your brand quickly and professionally. Fast delivery time – license structures can be up and running within 3 months. Repeat license AND income fees – year after year!! What’s the difference between Licensing and Franchising? EXERCISE – Could Licensing help you? Are you serious about growing your business or organisation? What are the key criteria for a successful product or service to license? Design a brilliant training course! What makes a successful licensee? Proposed timescale for initial recruitment exercise – with dates! Helping your licensees to be successful from day one. EXERCISE – What is your possible Licensee recruitment plan? Grow your Business – fast! Initial one-to-one discussion to explore if Licensing could work for your organisation. (One Hour phone or Skype session.) Just £99 to help you get started! Half day Strategy workshop for you and your colleagues. Full PowerPoint presentation with question and discussion sessions. Ideal for 2-6 people; Three hour workshop with Licence your Training Courses Manual and Workbook (see below) – only £595. Full day Strategy and Planning workshop for you and your colleagues. Full PowerPoint presentation with question and discussion sessions. Afternoon session is devoted to the planning specifics to maximise the opportunities for your course(s). Ideal for 2-6 people; Six hour workshop with Licence your Training Courses Manual and Workbook (see below).- only £895. 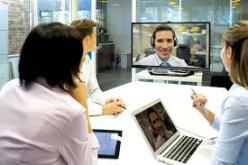 Access the support that you need – delivered by Skype! Renewals in year 2 and beyond. Licensing is a low-cost way of developing your business, building your customer base, extending your reach and increasing income. 2. Develop a licensing strategy for your business. The half day session will detail every step of the license process relevant to your organisation and your courses. With the full day option you’ll also have a clear action plan that will enable you to build a successful and sustainable licensee network quickly. Hi Des, – Thank you so much for this session. It was brilliant! I have waited 4 years for this course. I had various ideas and pieces of information in disparate parts of my brain but this training session brought everything together and more. If you are thinking of licensing your training materials – don’t do it before you have been on this course. Highly recommended. 1. We have successfully built our own organisation using Licensing. We have first hand experience. 2. We have worked with many organisations to evaluate if Licensing is right for them – and if so helped them to design the right solution. Our aim is to help you grow your business. 3. We don’t just talk about it. We can actually work with you to make it happen. Linking your product and our expertise is an exciting combination for us! 4. We have a great team. Des McCabe has built numerous training bodies – including a national Training company from start-up (in his front room) to a turnover of £10m+ (120 trainers). We recently provided support for one training organisation who earned $385,000 / £250,000 within 3 months from just one of their courses. Not only that, they now have the potential to repeat (and grow) this year after year. Join our Superb line up of Clients …. We have a full package of resources to help and support you. These give you proven templates and real life examples that will save you time, costly mistakes and missed opportunities. The use of this full packages of resources is just £495 per year – which include a FREE detailed review and support session if ordered online. PACKAGING YOUR COURSES Real example of how to package a successful Licensee Training Product – Religion and Belief in the Workplace (see information). (This is provided in download format.) LICENSEE INFORMATION PACK TWO real examples of Licensee Information Packs that have worked! Use these as templates to help you to present your Licensee opportunity in the best way – and recruit your Licensees. LICENSEE CONTRACT Real example of a Licensee contract. Use and adapt this template with your details. LICENSE AREAS UK Area Framework ready for you. Great example template with 60 License Areas defined by Postcode (with the option of 10 Regions). Easily adapted for any Country. INDUCTION TRAINING – COURSE STRUCTURE Real examples of 1 day and 2 day Course Structures for induction programmes for your new Licensees – with topics and timings. INDUCTION TRAINING – POWERPOINT PRESENTATION Real Powerpoint presentation template for induction training of new Licensees. Just add your information! OPERATIONS MANUAL – Base document. Create your Licensee Operations Manual quickly with this base document. Typical sections include sample emails, booking of courses, terms and conditions, referral procedure, invoicing, etc. Please note that these resources are updated and added to on a continuous basis. You will automatically receive new resources and updates at no extra cost. Order now for just £495 with FREE online support session. Training Course Planner – This provides a step by step guide with timings. The course is 3.5 hours and the Training Course Planner allocates times for each element and activity. Powerpoint Presentation – The professionally produced Powerpoint presentation has been designed to guide delegates (and the trainer) through the programme. Trainer Notes – On the ‘notes pages’ view of the Powerpoint slides there is an example ‘script’ (including guidance notes and points on exercises) for the trainer to make as the course progresses. Delegate Notes – A complete set of delegate notes is included – ready to print off as needed. Leaflet – A brochure to advertise the course in pdf format. Yes – after the initial training we can continue to work with you. We are determined to do all we can to deliver significant results for you. All in all this is one of the best opportunities to drive real growth in your organisation – and share your training with thousands of people. Here are two typical ongoing support packages if you want us to continue working with you. The ‘support in getting set-up’ – (3 month) package If you would like specific support for getting up and moving quickly then the first 3 month ‘working with you’ package is an ideal solution. This provides you with: 1. Packaging your product. 2. Creating a draft license agreement 3. Branding and design 4. Assistance in the development of a licensee information pack 5. Pricing and tender strategy 6. Three monthly review meetings (on site). 7. Weekly progress meetings (Skype)) to monitor action points against plan. The 3 month programme provides intensive support to help you to get to the point whereby you are ready to market to your potential licensees. This can be extended on a monthly basis if required. If you would like us to oversee and directly manage all aspects of the Licensing process for you then the ‘we do it for you’ package is the one to choose. 1. Website update for your courses, licensees and clients. 3. Design of all material including emails & brochures. 4. Online marketing and telesales input as required. 5. The ongoing day-to-day management of licensees as they come on board. Licensing – Taking your business to a completely new level…..